Interested in Volunteering? 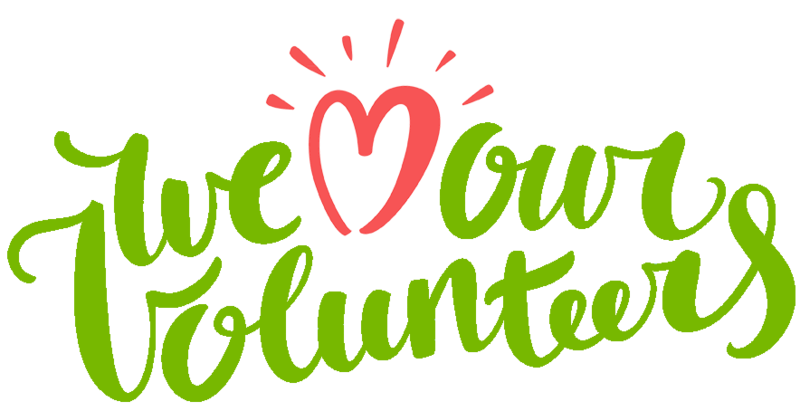 Click here for our volunteer application! Print out the application and either email it, mail it, fax it, or drop it off at our office.